My first step for The 80/20 Challenge, is to figure out how much I own, in my entire wardrobe. 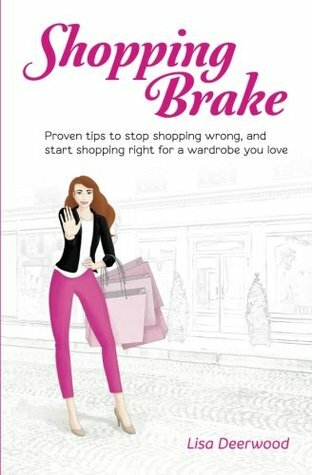 Until today, the focus of Shopping Brake has been on my most used capsules, which are my shoes, fall/winter, and spring/summer wardrobes. And while these capsules have included my gear and workout wear, they’re not my entire wardrobe. I also have business/special occasion, beach/swim, and lounge/sleep capsules. Today I’m going to take a look at these capsules and how they affect my wardrobe totals.